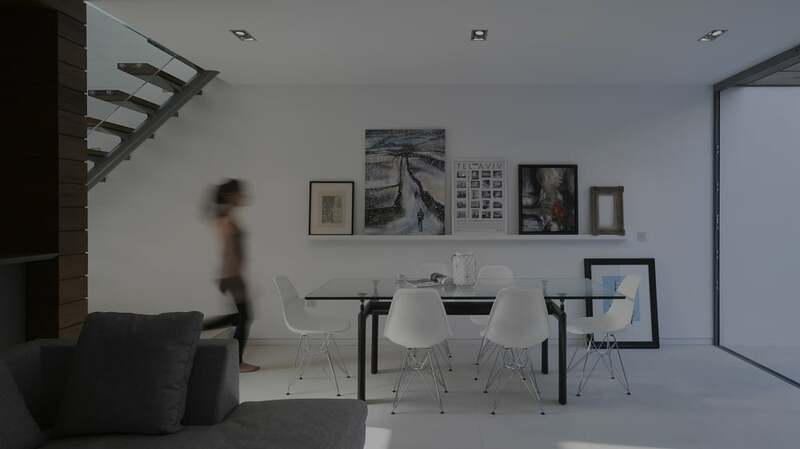 Vabel acted as principal developer, lead designer, and main contractor on the development of three new-build modern houses in West Hampstead on the site of former garages. Each house has two ensuite bedrooms, open-plan living areas, a private front driveway, green roof, and rear garden. The development won a ‘Best Small Development’ award at the London Evening Standard Property Awards.